Podcasts are double-uppers. They entertain me while I rinse dishes. They educate me as I stride, with an air of misleading purpose, from house to coffee shop and back again. I was introduced to podcasts late in the game – bored, exhausted and sans television after a move in 2015, I Googled “QI facts radio show”. Not very imaginative, but I was rewarded with No Such Thing as a Fish. I listened to the episodes back-to-back. Since then, I’ve always had a few podcasts lined up on my phone. My feed is occasionally added to; usually when I finish the back catalogue of a show I enjoy (I’m not waiting another fortnight for my kicks, like some kind of pleb). Podcasts for freelance writers and editors specifically are quite thin on the ground. However, I don’t think that listening only to writing podcasts would do me much good anyway. My motivation comes from weird and varied sources, and tips on discipline or productivity can be delivered by any good worker. There are a few podcasts that I recommend to anyone. The shows listed below are, I believe, particularly useful to freelance writers, editors and other creatives. 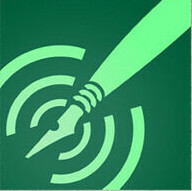 A bite-sized beauty, this writing podcast is perfect for my walk home from town. The hosts (Brandon, Dan, Mary, and Howard – plus some regional extras) are all seasoned authors. They’re entertaining and fast-paced, keen to spill their wisdom all over the airwaves. There’s a minimal amount of self-promotion; even the guests only give their new books a quick plug. Writing Excuses is fiction-focused, but I’ve found that it also serves as a kick up the arse when I need to start an article. The show doles out homework most weeks; a little tweaking can often make it relevant to non-fiction writers. There aren’t too many in-jokes and self-references, so chronology isn’t vital. However, the crew recommend starting with Episode 10.1: Seriously, where do you get your ideas? New kid on the block Freelance Pod drew me in from Episode Three by bagging an interview with Charlie Brooker. I’m a sucker for cheerful misanthropy, so I tuned in; and I kept tuning in. Suchandrika Chakrabarti keeps churning out high-value episodes at a rate that I frankly find a little frightening. She’s interviewed high-profile high-achievers from across the writing spectrum. This is serious ambition fodder. Each episode, creative guests tell host Suchandrika Chakrabarti how the internet has revolutionised work. Unsurprisingly, the internet has revolutionised freelance work in innumerable fascinating ways. You’ll be familiar with a lot of them, but some – for example, the effect that WhatsApp has had on news correspondents in West Africa – might be totally new. The episodes are also full of actionable advice from writers and editors who’ve been where you are (or thereabouts) and made their way to greatness. For that alone, it’s a great listen. From The Guardian to Vogue, via freelancing – with Laura Oliver is a great place to start. 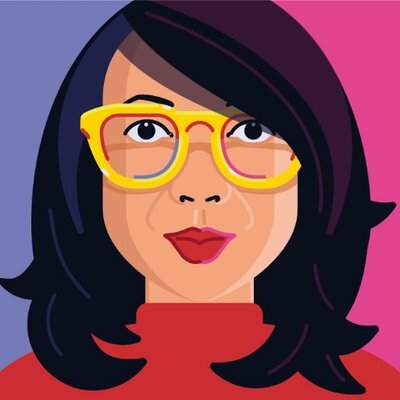 Oliver went freelance following redundancy, and she found a lot of work through LinkedIn. For many of us (…it’s not just me, right? ), the platform is near impenetrable; so it’s great to hear some advice from a successful freelance. I came to Cortex through Hello Internet, my favourite podcast which – with the best will in the world – I can’t shoehorn into this article. But Cortex is pretty excellent, too. It’s hosted by Myke Hurley (podcast whizkid, Applephile and founder of Relay Fm) and CGP Grey (explanatory video maker and dangerously convincing opinion-pedlar). The basic idea of the podcast was to dig into Grey’s very considered working processes. The scope has expanded somewhat, as podcast scopes tend to do; but at its core it is still a show about working effectively. It’s useful if you want a bit of entrepreneurial inspiration, or insights into masterful productivity practices. Cortex chimes with me, personally, because I share Grey’s attitude to work: I’m not a huge fan. I like to write and edit, sure, but all the faffing around that goes with it is a bore. So I automate whatever I can; and I work to increase productivity during those dull hours of digital drudgery. Grey and Hurley vocalise this attitude and offer actionable tips. 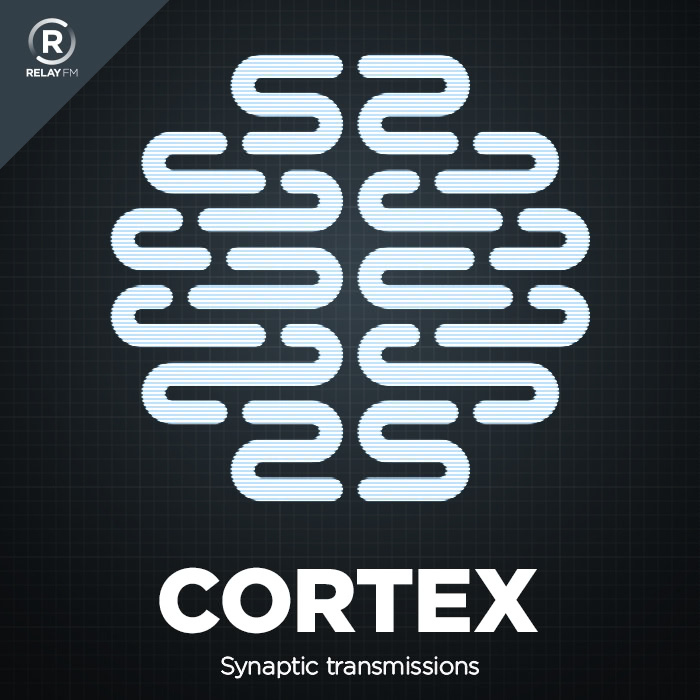 Start at the beginning with Cortex. Hurley and Myke are still finding their conversational flow, but the work tips are excellent. It’s not strictly in keeping with the theme of this article, but I’d also recommend #59: The 7 Habits of Highly Effective People. Hurley and Grey review this classic of the business-self-help genre so you don’t have to read it. And they recommend that you don’t, by the way.
. . . a frank and candid weekly phone call between John Roderick and Merlin Mann. Roderick on the Line is rapid-fire nonsense. It’s incredible – often literally. 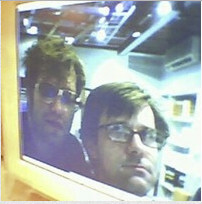 The podcast is hosted by Merlin Mann (writer/broadcaster) and John Roderick (musician/writer). Mann is a highly-strung, distractible wit; Roderick a curious mix of misanthrope and extrovert. They don’t often talk about writing, but I still find the show valuable for my work. The shows are hour-long tangles of tangents delivered with such quick wit that I can’t help be inspired. I’m not 100% the inspiration is healthy, but it’s there. Ep. 176: “The Opossum Had Distracted Me”. I’m not going to try and explain it. Just listen. Each week Dan, James, Anna and Andy discuss their favourite facts unearthed in the past seven days. NSTF was my introduction to podcasts so, even though it’s not really related to my work, I’m including it. My excuse is that, if you’ve not dipped your toe in the podding waters, this show is a good way to get hooked (Christ, that’s a soggy mixed metaphor). Hosted by four QI ‘elves’, the format is simple: each member offers an interesting fact that the four then discuss, expand upon and use as a launchpad for other titbits. It’s useful for writers as a source for writing prompts. 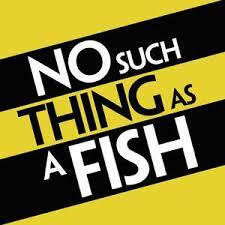 The podcast introduces me to subjects, and specialities within subjects, that I’d never considered. I can then research a fascinating niche or turn it over in my mind until something else occurs.